Legal transactions are the bread and butter of any business. From retail sales in a storefront, to acquisitions of entire brands, the financial fine print is crucial. If you want to set yourself up for success, whether your company is currently worth millions or only thousands, it’s important to know what you’re getting in for, with each and every transaction. Working with a qualified business attorney in Houston can save you money and stress over the long run, because they can prepare your company with airtight paperwork and targeted strategy. This applies to both large and small transactions; you must do your due diligence ahead of time, in order to be aware of what will take place and what to expect throughout the process. Prepare your financial accounts and information, your sales funnel, your purchase proposal, or whatever else you need, with time to spare. And get them looked over by a qualified attorney. A common trap for many new businesses is inadequately appraising the worth of their goods, services, and the overall value of their enterprise. This can make for unsuccessful transactions with potential customers, investors, and buyers. Consider getting a business valuation by a professional, and advice on your financial strategy/structure. Don’t go into a transaction withholding legally important information, and end up in hot water later. 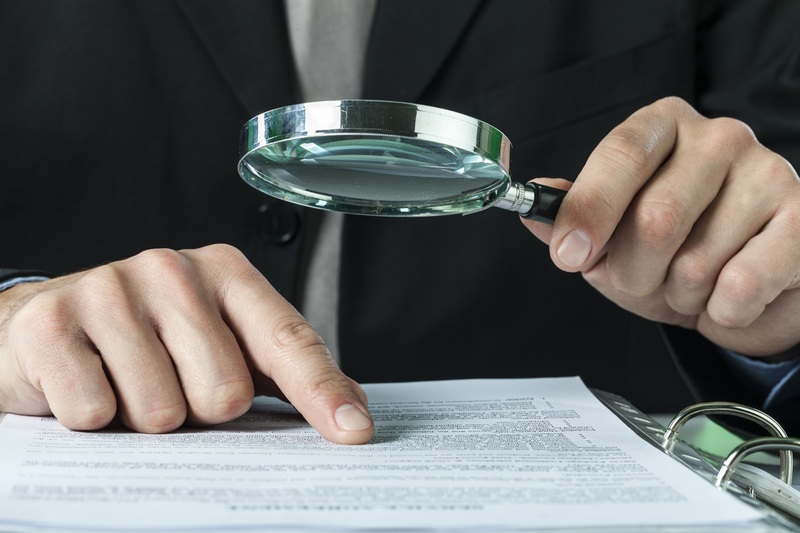 For purchases and sales of businesses, make sure you disclose any and all relevant facts, including things about taxes, easement, environmental liabilities, conflicts of interest, intellectual property, unresolved legal suits, and third-party claims. Be clear on your financial investments too. Too many entrepreneurs think they can walk into a conference room and get what they want all on their own, but it doesn’t always work that way. For large transactions involving equity and ownership, it’s critical that you bring a savvy Houston business attorney with you, to serve as your counsel and negotiator. They are likely much better at it than you are, and their presence can increase the likelihood of you getting the good end of the bargain. Want to learn more about business transactions and how to make them hassle-free? Reach out to us at Sutherland Law today and request your free consultation.